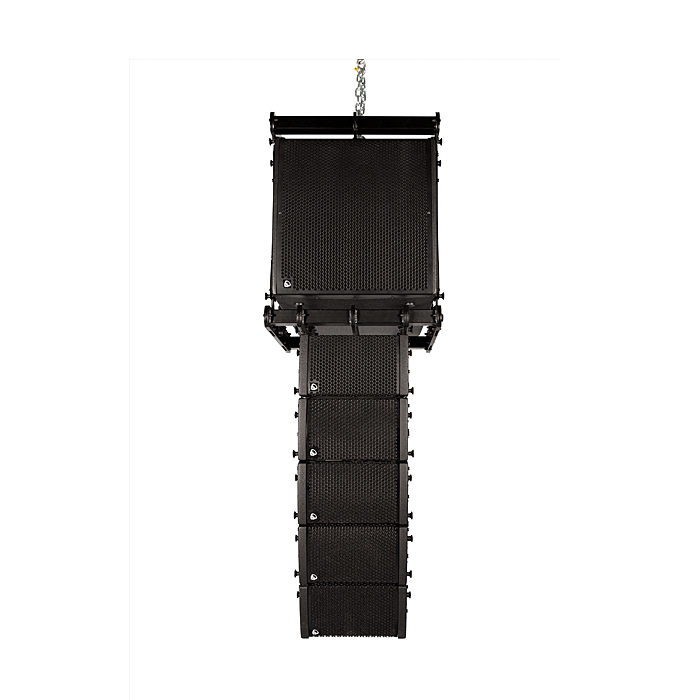 EVO8-P is a compact multipurpose 2-way Bi-Amp professional line array system that combines solid touring–grade finish and construction quality with maximum set-up and configuration simplicity. Conceived for a very wide range of mobile and portable sound reinforcement applications and virtually all kind of installations were coverage-to-cost ratio is a defining factor. 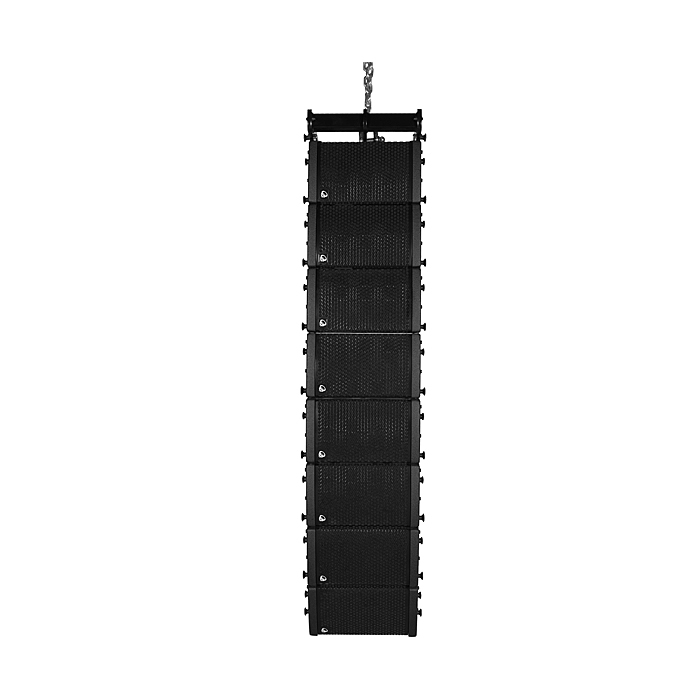 EVO8-P is an ideal line-array element for mobile and portable sound reinforcement and those installations that need for a high SPL sound system which can be discreetly integrated with the aesthetics of the venue. The excellent power-density and scalability of EVO8-P make it a perfect tool for a wide variety in professional sound reinforcement applications. EVO8-P 8 line-array elements feature a HF assembly with a 60 W AES, 1,75” compression driver and IDEA’s proprietary Hi-Q 8-slot diffraction waveguide allowing for minimum vertical gap between array elements and providing optimum element coupling while reducing artifacts and DSP adjustments. 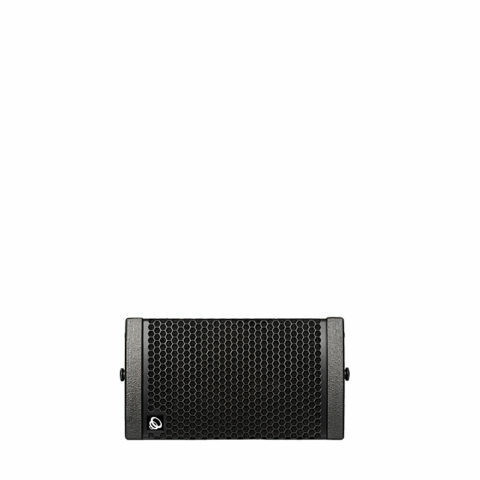 For the LF/MF sections, EVO8-P mounts a high-performance 2´5” voice-coil, 300 W AES 8” woofer. Built in Europe using 15mm high quality birch plywood in heavily internally braced solid loudspeaker cabinets, EVO8-P is treated with IDEA proprietary Aquaforce weather resistant touring coating finish and is fitted with an extra strong integral heavy duty 4 point steel rigging system. These characteristics make VOA Line array systems capable of enduring intensive touring work, even outdoors. Transport carts, flying and stacking frames, adaptors and accessories are available, as well as an EASE FOCUS Version will be available for all VOA Series Line array systems. 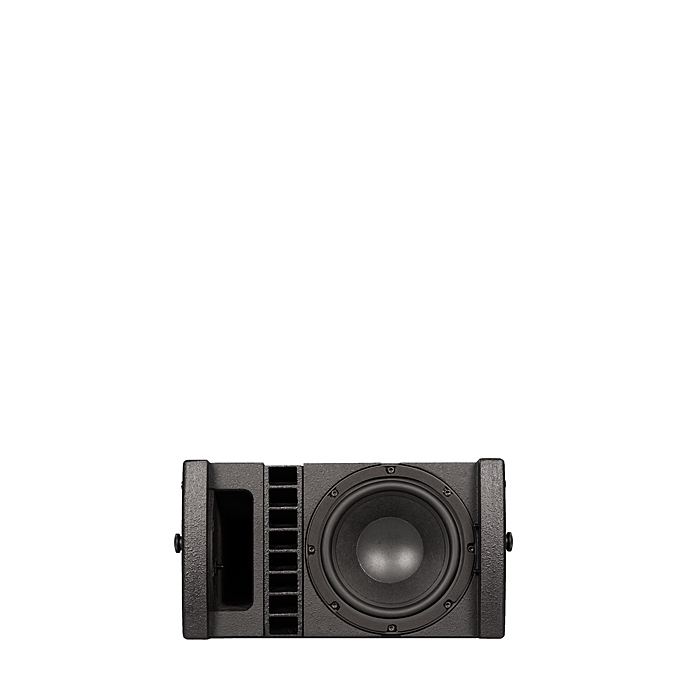 EVO8-P can be configured to work with most BASSO passive and active series subwoofer models with IDEA DSP/Amplification system management, TEOd8, and third-party amplification and DSP solutions.